The entire process was quick and easy! 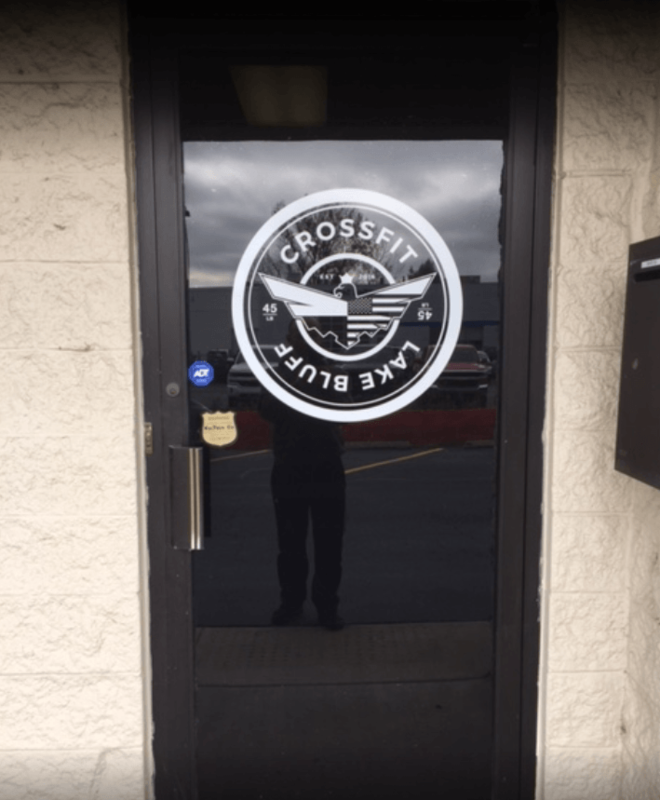 It was a pleasure to work with Apex Signs & Graphics, Inc. for my office signage project. I received a wonderful acrylic sign that looks amazing and really captures my brand. Now I have them working on a custom canvas project for me too! The entire process was quick and easy, so I definitely recommend them! We were looking for someone to wrap our company Sprinter van. Apex was recommended and we were put in touch with Shaun. He was very professional, helpful and provided great ideas for designs and materials. Now our van is a great representative for our business. Thanks to Shaun and everyone at Apex, you do great work. What a wonderful experience! From advice to design to final delivery...it was a great experience!! Apex Signs & Graphics Inc has provided an outstanding customer service! Zhuming and Shaun have demonstrated high level of professionalism! Our project was executed ahead of the time and within our budget.Look no further when you need signs or graphics for your business - Apex Signs & Graphics is the one! 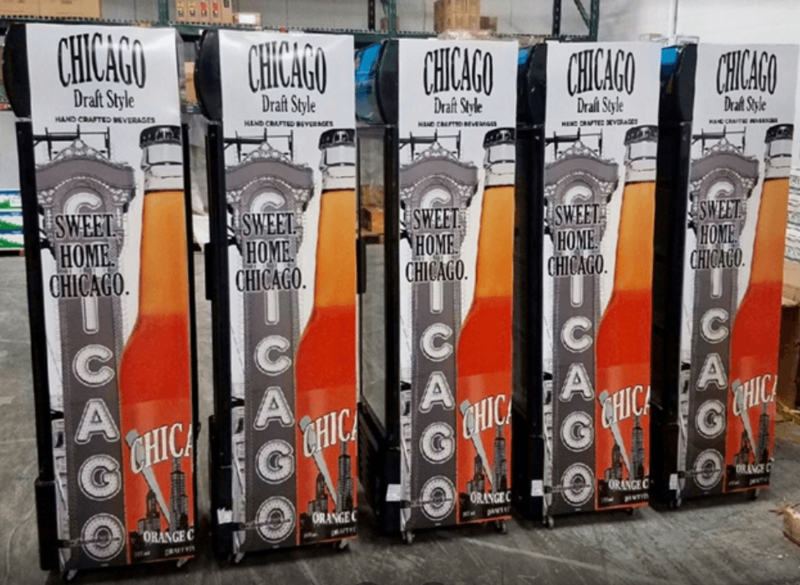 Your 'go-to' place for signs and graphics! This HAS to be your 'go-to' place for signs and graphics. 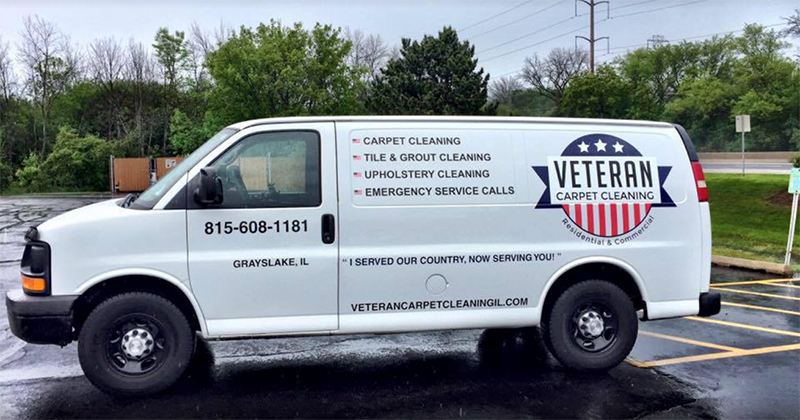 If you need a quality product, done right by people who know what they're talking about, not to mention the customer service, then this should be your first call. No lie...my firm's experience with them was that good. Shaun and Zhuming made working with them in the future an easy decision. 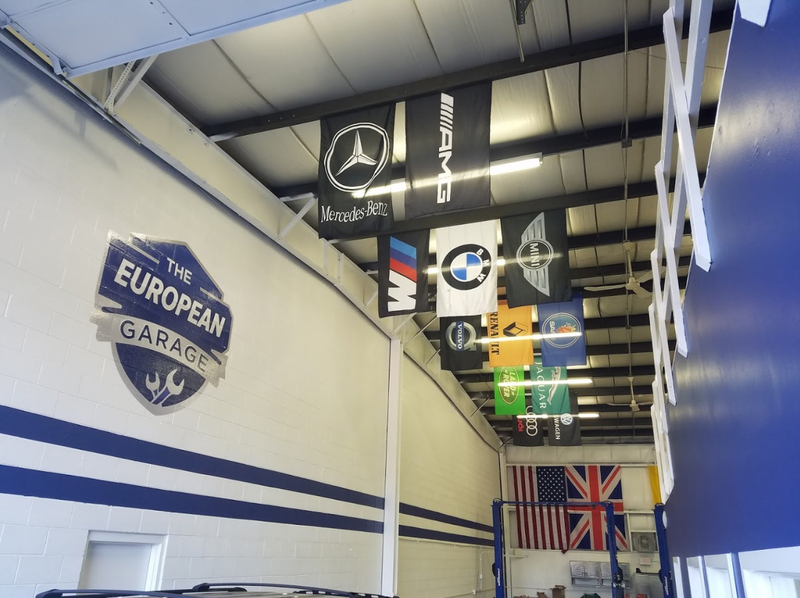 If you are looking for a sign and graphics company with awesome customer service, great attention to detail, and quality then Apex is the place. Thank you Zhuming and Shaun! Excellent quality, practical size and right on target with our information. Great job! They did an awesome job on my boat decals. Apex Signs & Graphics, Inc did an amazing job with my van! They were so friendly and easy to work with throughout the design and install process. From Shaun's meticulous design eye, confirming multiple times throughout the process, to the flexible drop-off times - I was running late to drop it off and both Shaun and Zhuming stayed. Even though I had seen the design on my computer, I was truly blown away at the final product! I would recommend Apex Signs & Graphics, Inc to anyone who is the market for any signage, large or small! Quite a good place with great professionals ready to make your poster and business make you look good. Getting people in the door of your business is challenging enough but positive first impressions is critical in keeping customers. I have worked with Apex Signs & Graphics on several projects since we opened and every experience has been awesome!Starting with a simple vinyl decal of my company’s logo customers immediately accept us as a legitimate company. Working with the talented staff at Apex they helped design business cards that are truly unique and capture the “blending of the Polish and American culture” that my business partner and I were going after. The best project that I am most proud of and that gets the most attention from my customers is the custom whiteboard Apex made for us.Even with all these amazing projects, the best part of Apex is their staff! I know what I want and admittedly at times I am sure I could be a challenging customer, however, the team at Apex are very attentive to my needs. Often times they provided a better solution to what I originally requested. Passing project files back and forth was easy and communication was fast. Once a project was submitted a quote came quickly and the completed signage was completed within days!Because of Apex’s amazing and fast service I have several projects planned for the future! Excellent company to work with. Highly recommended. The service is great,and I highly recommend them. 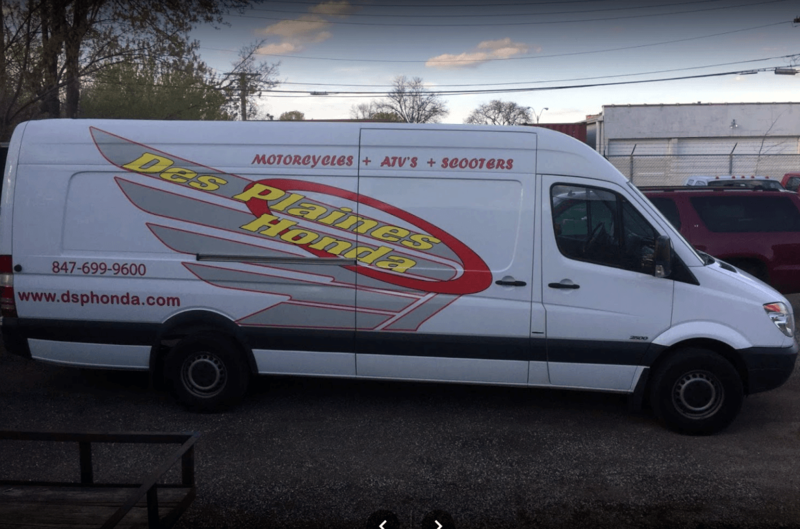 This company helps us with signs, vehicle wraps and several other items. The service is great,and I highly recommend them. Quick turn around time, great customer service, awesome art work. Highly recommended! Apex did a wonderful job for us actually multiple jobs, the service was exceptional and the graphics turned out better than we could have hoped for. They are pros who know their business. Highly recommended. Awesome products, super service, highly recommended! I was very happy with the product and service. Zhuming and Shaun at Apex are fantastic. Super responsive and patient. They listen to my needs and offer great guidance. Their prices are very reasonable, their work is clean, and they execute quickly. I was very happy with the product and service. Helpful and clearly interested in her customers being happy. Highly recommend.